Hey there's a hoo. Let me get out my club. Newspapers today report Tiger is on the prowl again. 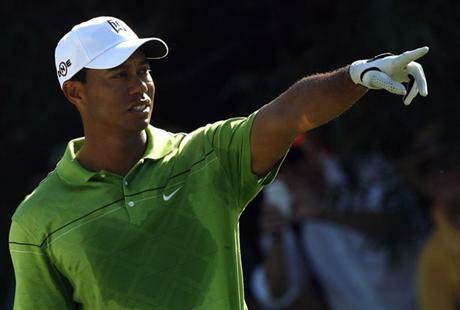 It remains to be seen if he will be prowling on and off the course, or just on the fairways. This past weekend in Revelstoke, British Columbia the “Stupids” were at it again. 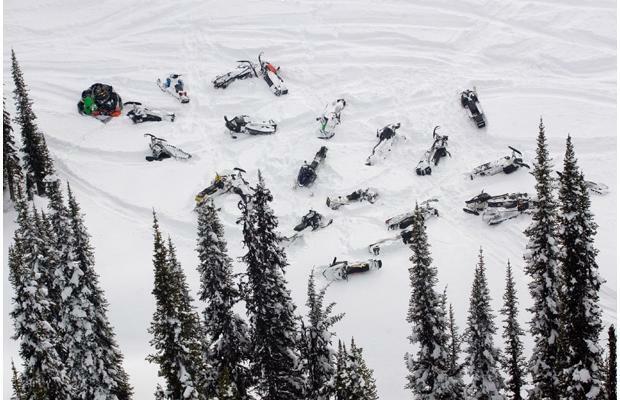 A mob of snowmobilers were out on a snowpacked mountain in the Rockies “extreme high marking” . This involves running a high-powered machine up a steep hill turning on the top, or as high as they make it. Then they rocket down the hill to the bottom. This is a prime way to set off an avalance. In this case a 30 foot wall of snow and ice came barrelling down the hill sweeping away 150 machines and riders. The final toll of two killed and over 30 injured, some critically, in the end appears fortunate. Fortunate that many more weren’t killed as a result of this foolishness. The two men killed were in their thirties and left behind wives and young children. All this for an adrenaline rush. These men were intelligent, hard-working individuals. Why would they risk it all for a short-lived thrill. Now their families have to cope without them. Wives have no husbands and children have no father. I rest my case. You are currently browsing the WRITINGS & RAMBLINGS blog archives for March, 2010.